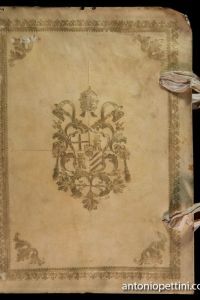 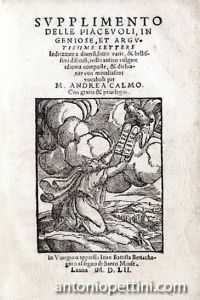 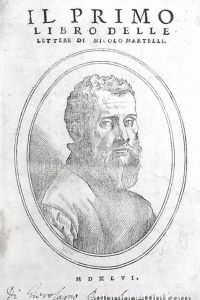 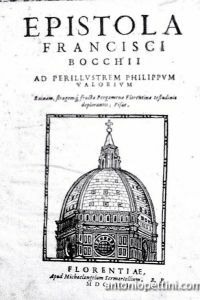 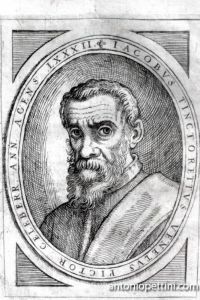 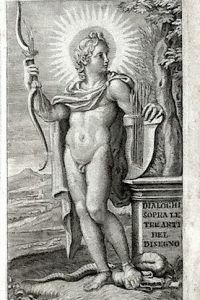 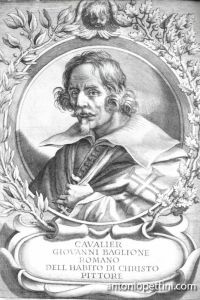 In 4to, engraved frontispiece and pp. 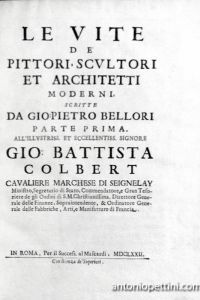 (24), 171, (1), some typographic ornaments in the text. 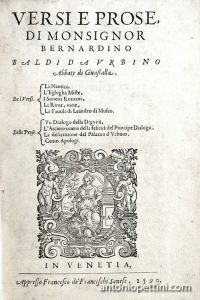 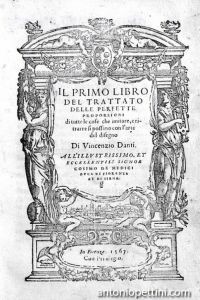 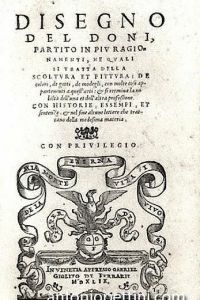 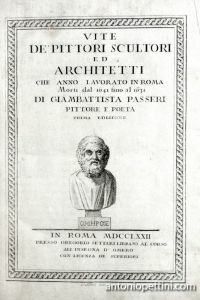 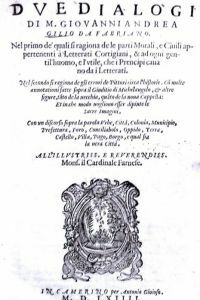 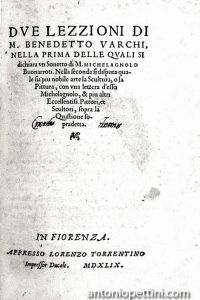 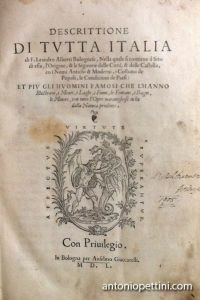 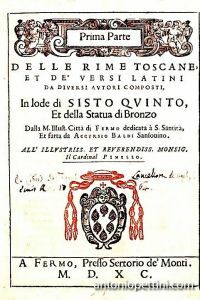 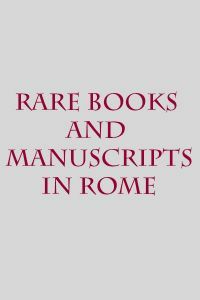 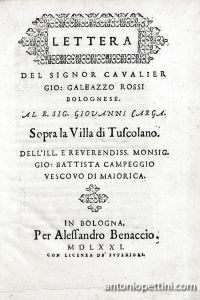 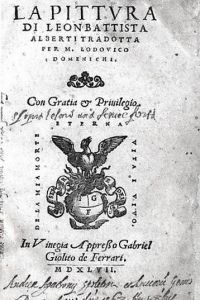 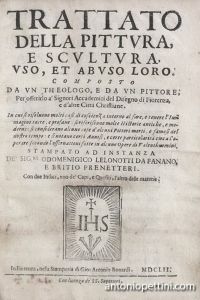 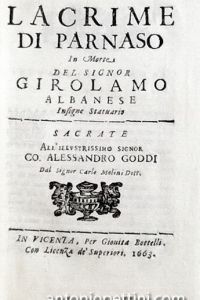 Latin and Italian text, with double title page. 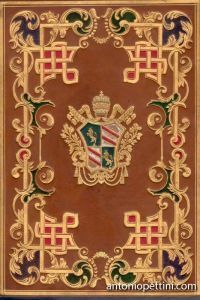 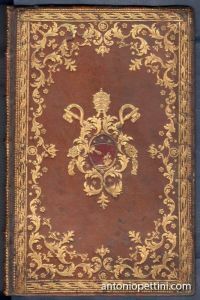 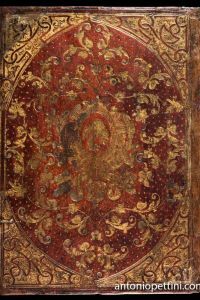 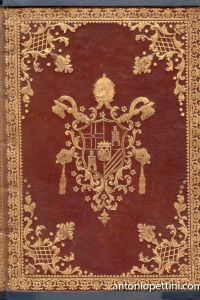 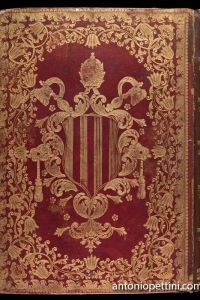 Fine binding in red Morocco, golden frame on board with the pomegranate fruit on the center; on corners, the flower, also repeated on back; golden edges. 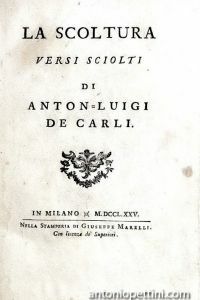 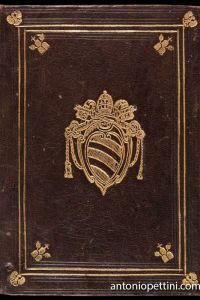 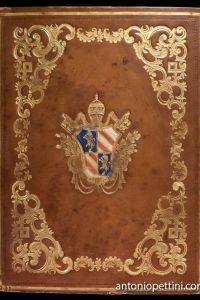 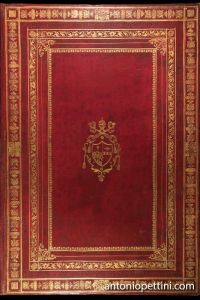 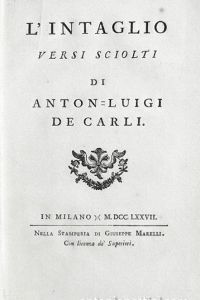 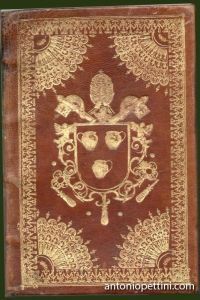 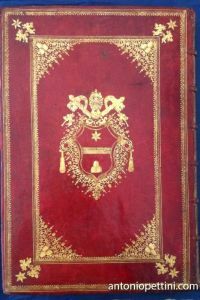 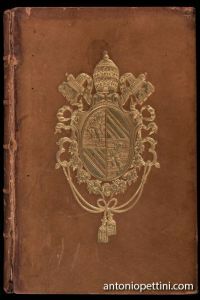 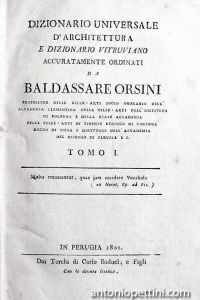 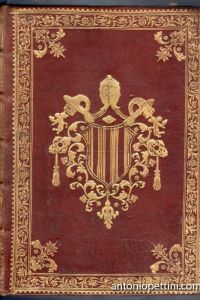 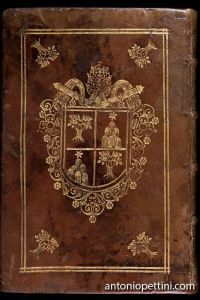 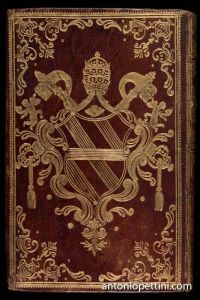 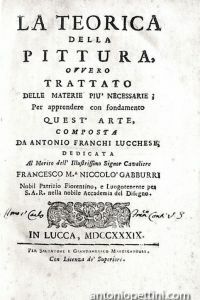 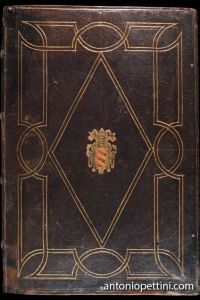 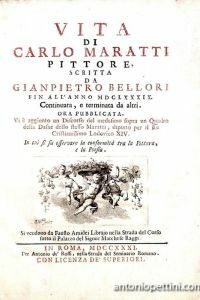 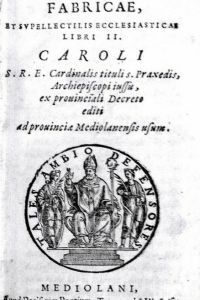 The first edition with an Italian translation of the Doissin dydascalic poem, with the art of engraving as its theme, and critical captions by De Carli (1732-1807), a jesuit from anoble Milanese family. 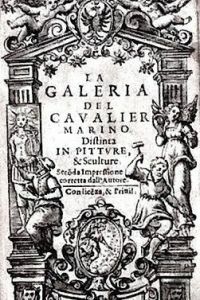 The poem is a treaty about history and tech of engraving. 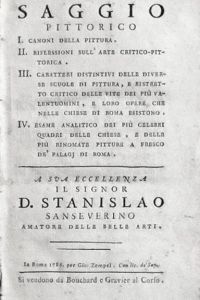 I agree with your privacy notice.